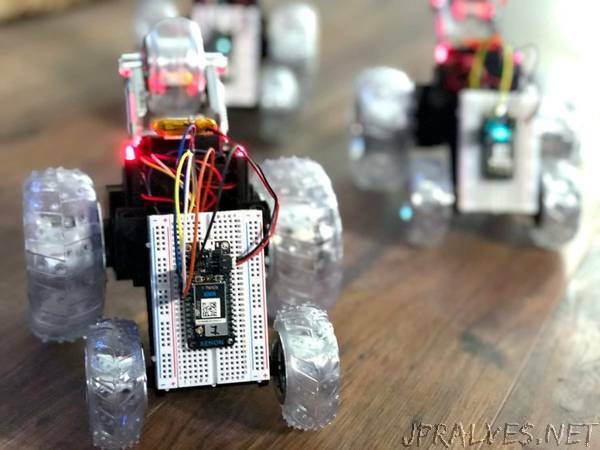 “Hacking a toy is a fun way to see how real-world electronics are designed and built, and to tinker freely without ruining expensive gear. And cheap consumer electronics generally are a fantastic platform for learning and even building new, innovative solutions. So when Make: asked me for a DIY swarmbots project, I knew just where to go.